It is about time! It took Kennedy Jones long enough! We’ve been waiting for this mix of his for I can’t even tell you at this point. We heard The Dirty Bunch bootleg of this track almost 4 months ago. When I originally heard the track, it was at Ultra…last year! I wasn’t sure if this track would ever drop. 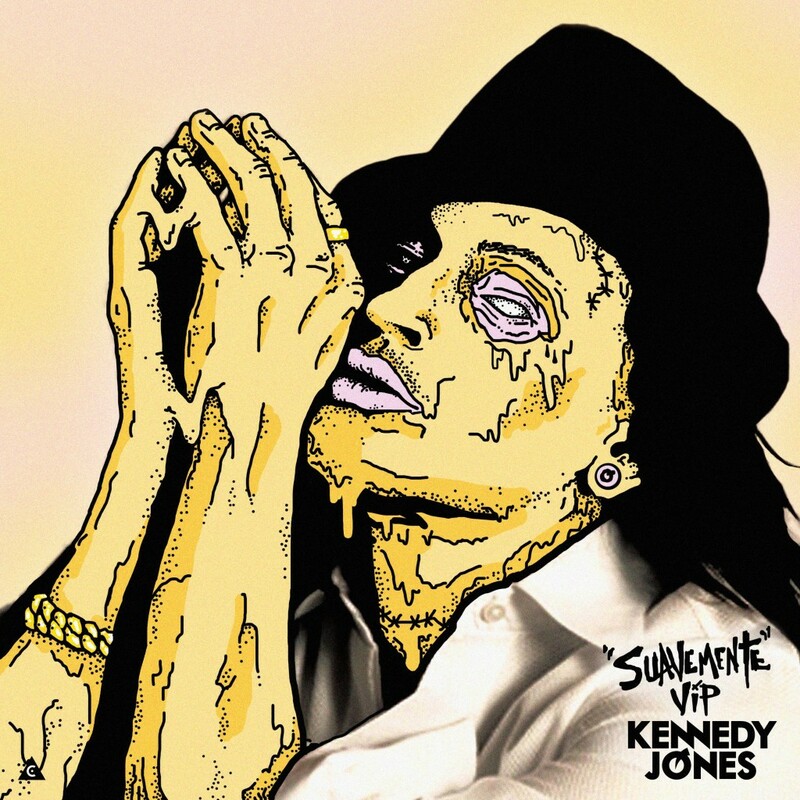 Although, Kennedy Jones doesn’t disappoint and he didn’t with this track. It was rewritten and now I absolutely love it. It is very interesting with the spanish trap. Because we’re good fans, he put the track out for free. Download it and check it out! While you’re going to do that, I’m going to try and find people to salsa with!